The name Red Flag has been synonymous with large scale flying exercises since the early 1970s. 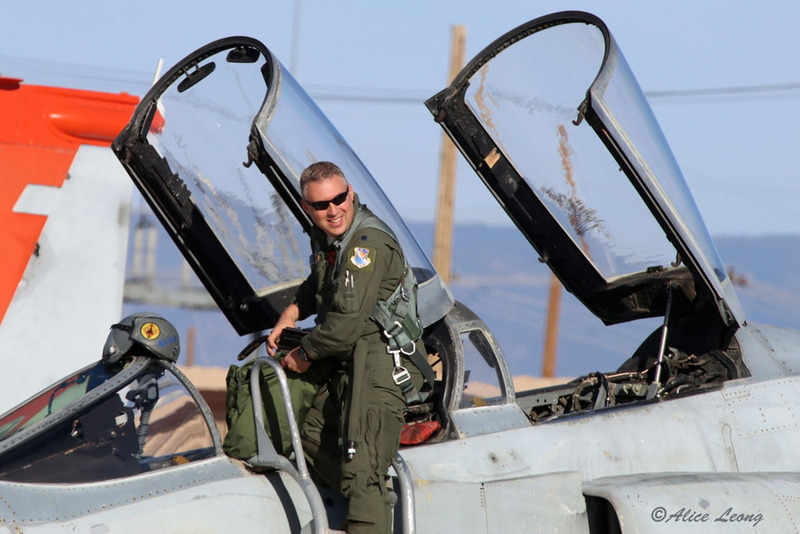 Originally developed at Nevada’s Nellis AFB to help pilots survive their first ten missions in Vietnam, Red Flag has become an important test of tactics and teamwork. 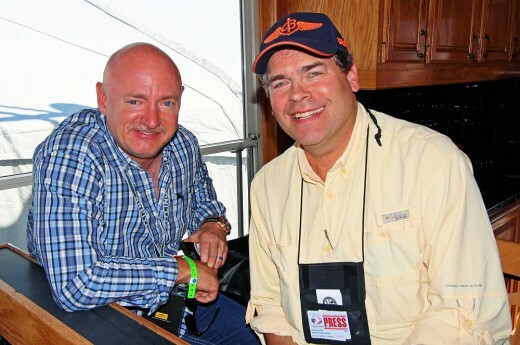 A similar but larger venue has been created, called Red Flag – Alaska (RF-A). 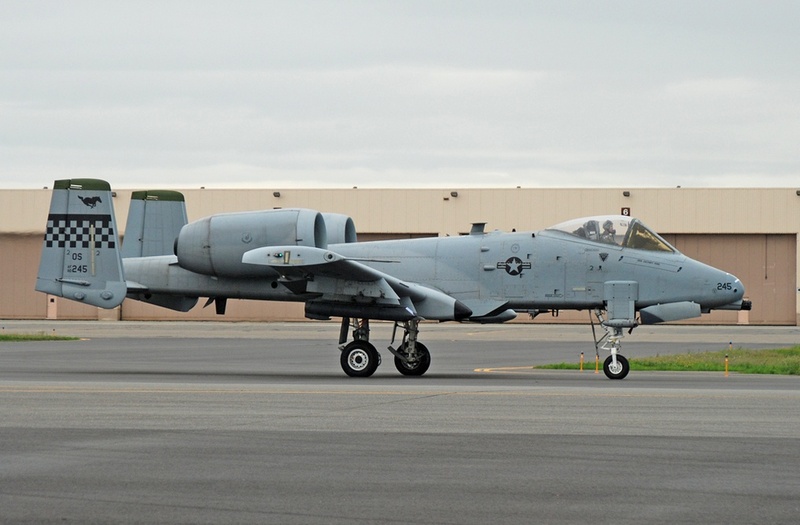 Each two-week long exercise takes advantage of the 49th State’s diverse terrain and larger training airspace for training multinational forces that may have not worked or flown together before. 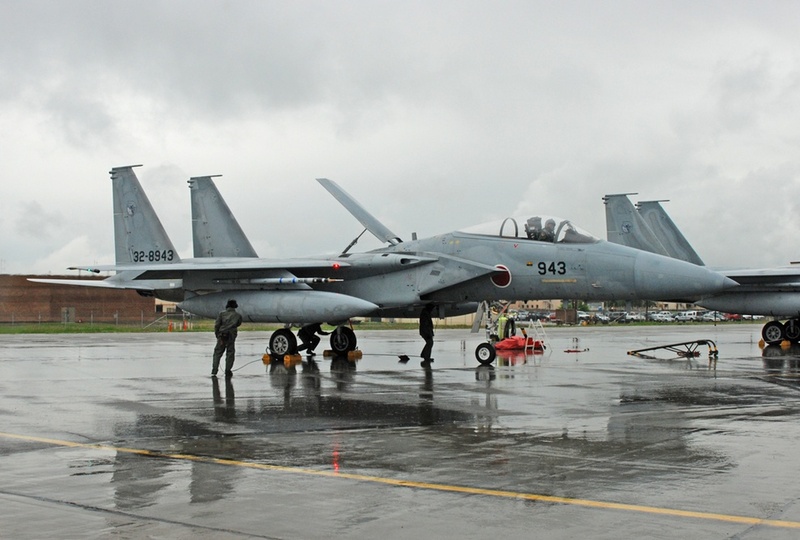 The U.S. Pacific Air Force’s Philippines-based COPE THUNDER exercises moved to Eielson AFB in 1992, due to the eruption of the Mount Pinatubo volcano. 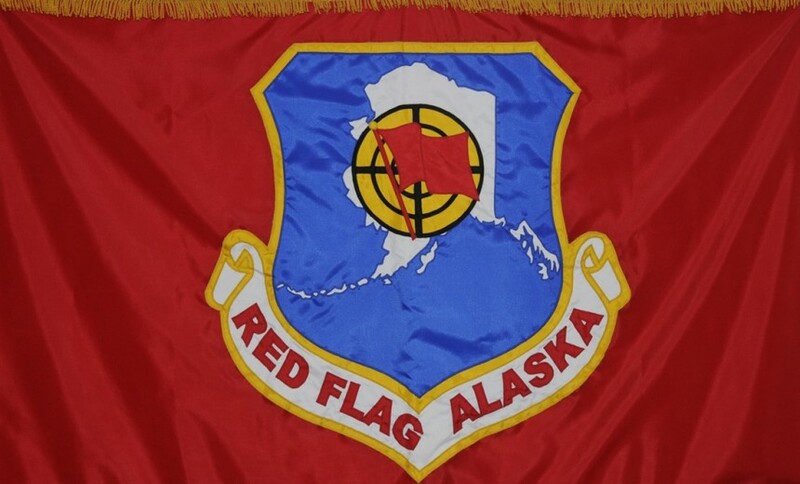 The name “Red Flag – Alaska” was bestowed on this series of exercises by the Air Force in 2006. There are differences between the complexes in Nevada and Alaska, and they were highlighted in a briefing given by some of this year’s senior planning staff. A mission can be tailored to address the training needs of participants easier in Alaska than in Nevada. 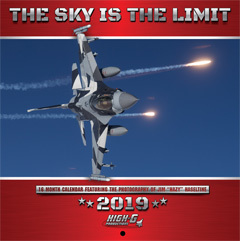 Today a pair of large Alaskan air bases host the sixty to seventy aircraft assembled for each exercise, while Nellis AFB supports almost all of the flying alone in Nevada. 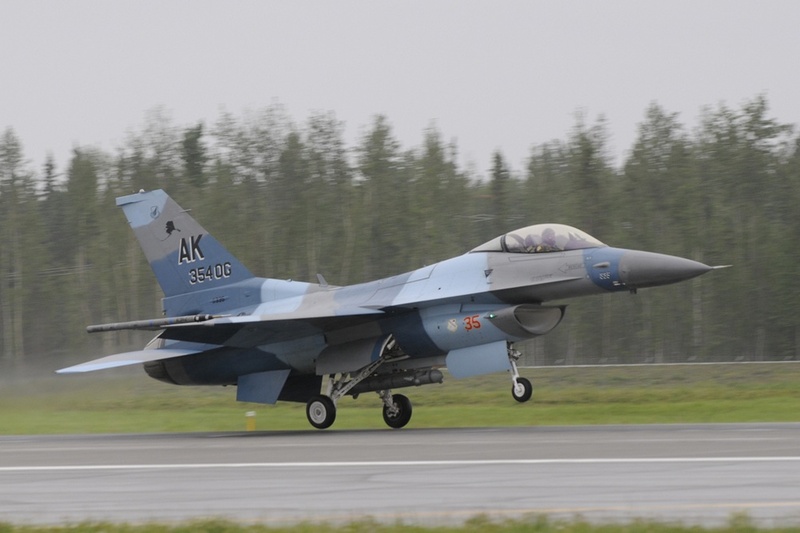 Eielson AFB is a thirty five minute drive east of Fairbanks, Alaska’s second largest city. 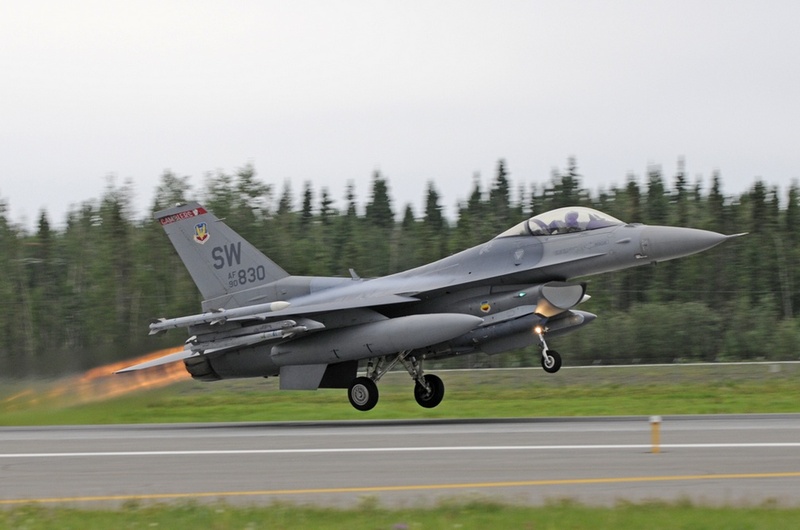 Anchorage’s Joint Base Elmendorf-Richardson (JBER) is some 350 miles to the south of Eielson. Near the bases is the Joint Pacific Alaska Range Complex (JPARC), a series of Military Operating Areas, ATC Assigned Airspace, Restricted Areas, and low altitude training routes that encompass some 67,000 square miles of airspace set aside to contain the training, without civil aircraft interference. Compare this expansive airspace to that of Red Flag at Nellis AFB, which contains about 15,000 square miles. 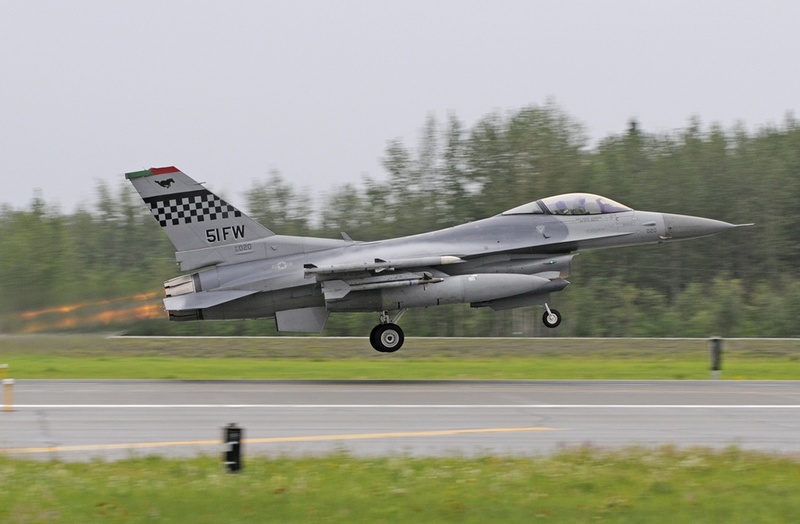 However, there’s limited night flying in Alaska when compared to Nevada, and more weather challenges with mountains towering to 16,000 feet and changeable conditions than over the desert near Nellis AFB..
Red Flag – Alaska is hosted by the Eielson-based 353rd Combat Training Squadron, who operates as the “White Force” in the exercise. It’s personnel perform the duties of a referee and a facilitator between the Blue Forces (friendlies) and Red Forces (aggressors/enemies). A generic geopolitical theatre of operations is set up to contain the flying missions, using “countries” with names such as Northistan and Southistan. 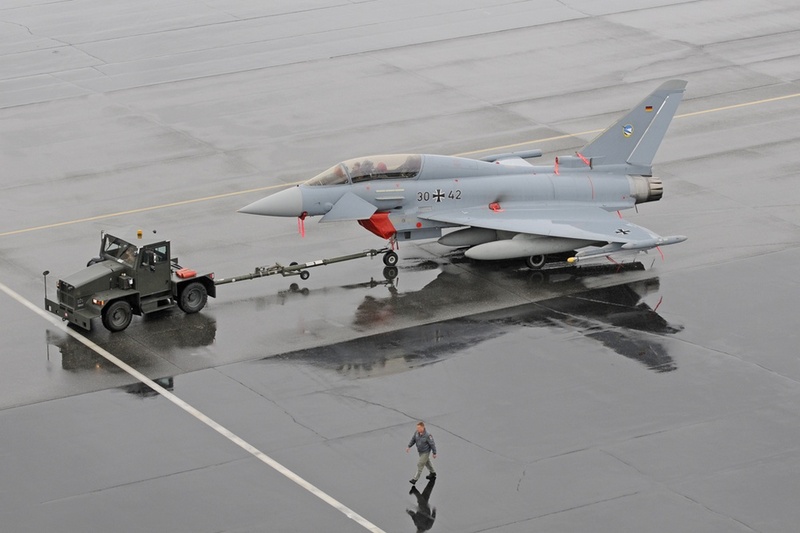 The Squadron plans RF-A exercises two or three years ahead of the actual missions, and sends invitations to U.S. and international forces. 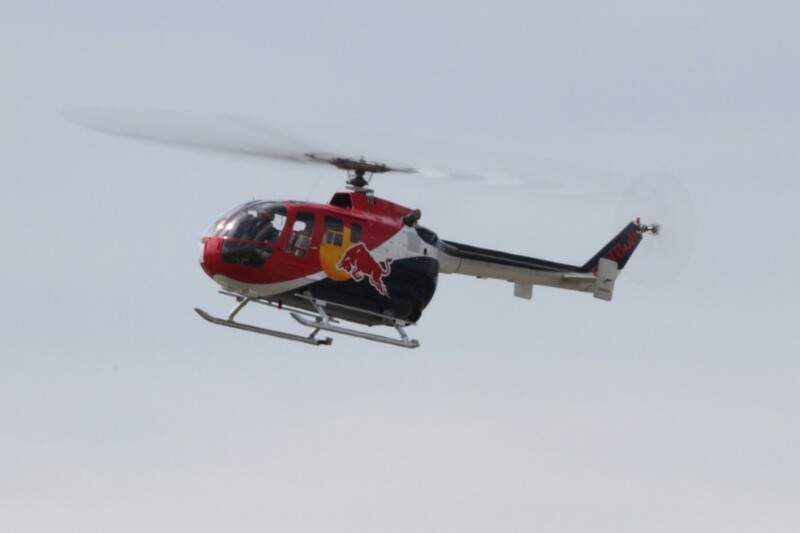 The Squadron helps participants plan their journey to Alaska, and assists to insure that required support (such as ground equipment and airborne tankers for ferry flights) is available. 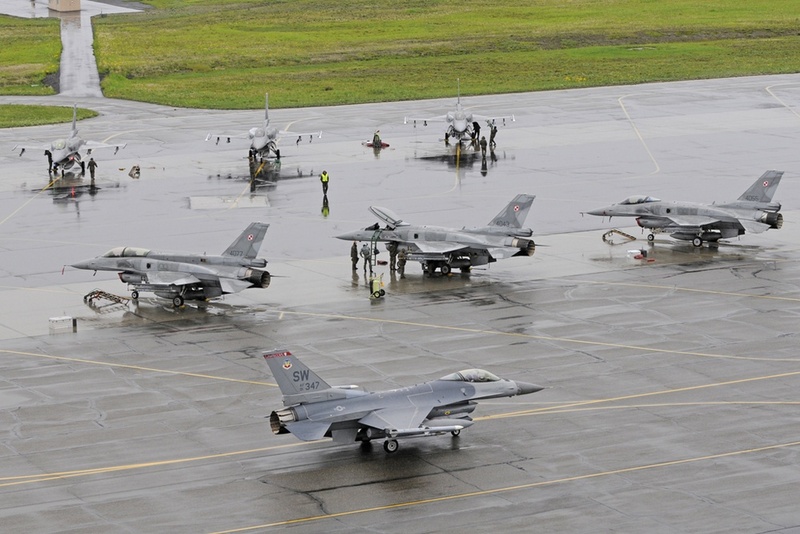 This year’s Red Flag – Alaska 12-2 (the second exercise in FY 2012) occurred in June, and included American flying units based in Korea, South Carolina, Kansas, and Alaska, as well as international participants from Germany, Japan, Poland, Australia and NATO. This was the second largest RF-A mission ever produced, and would have been larger if not for a few cancellations by flying units due to operational requirements. 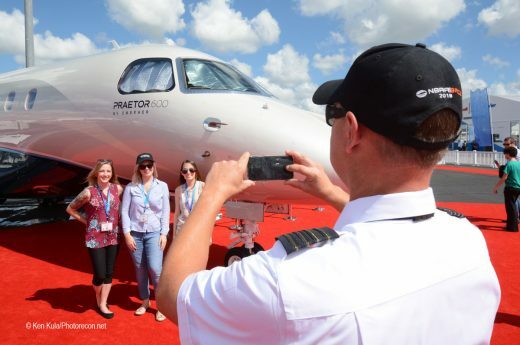 The exercise included a number of firsts for the participants, and these experiences added greatly to the education of pilots, ground crew, and planners. 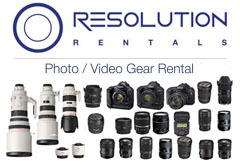 Here are some of these “firsts”, and some other items of interest too. 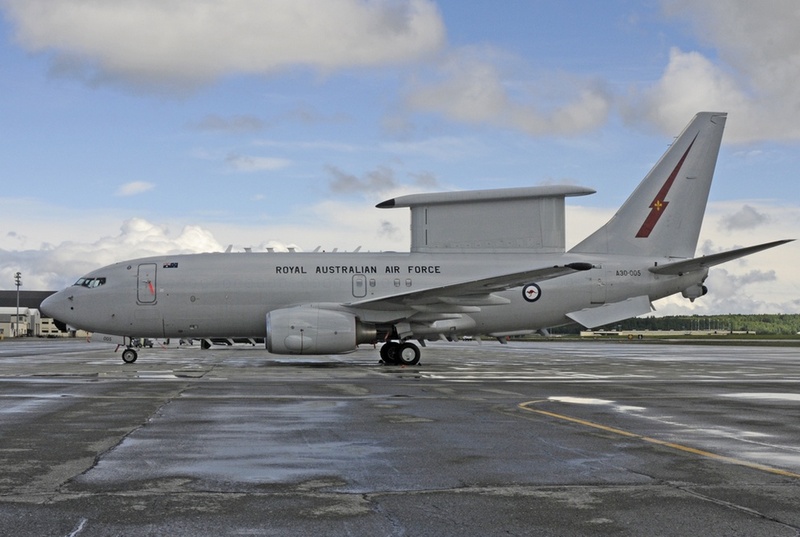 The Royal Australian Air Force (RAAF) brought three large aircraft to the exercise, including an E-7A Wedgetail, their new Airborne Warning and Control System (AWACS) jet, based upon the popular Boeing 737 jetliner. 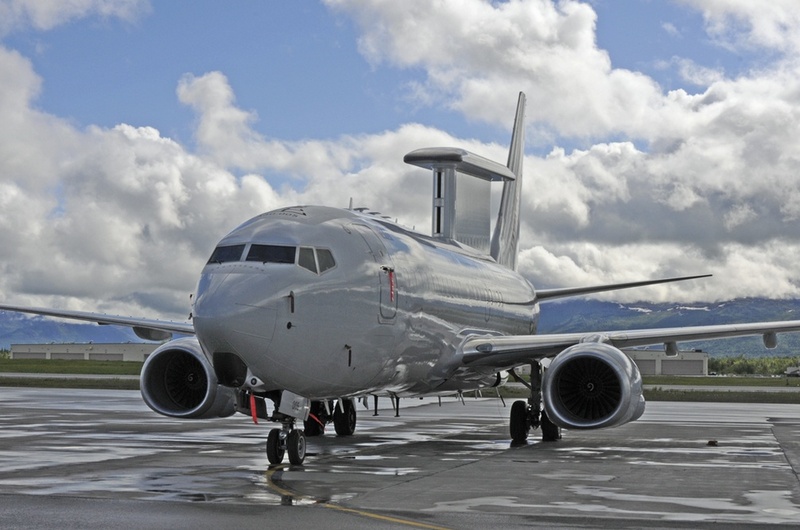 Squadron Leader Neil Whitehead noted that the AWACS feels similar to the larger E-3C (Boeing 707 airframe), but on station the aircraft operates at a 4 degree nose up attitude to keep the “surfboard” top of the phased array radar antenna parallel to the ground. 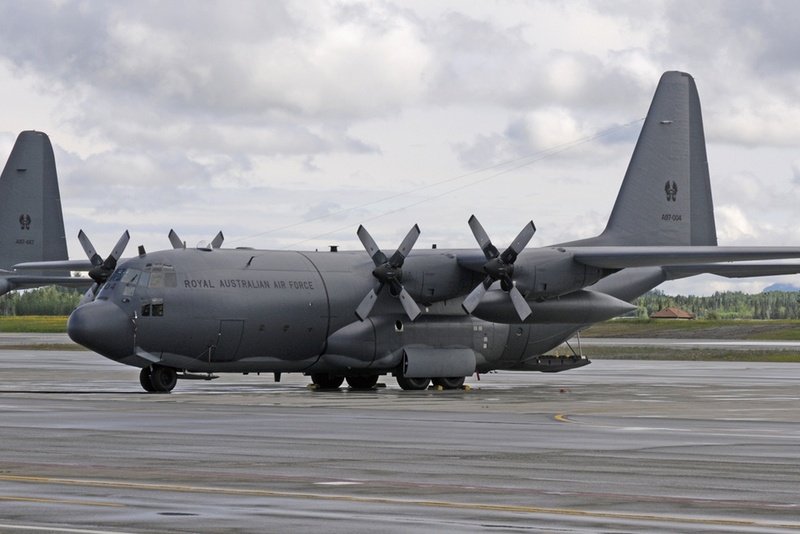 Group Captain Donald Sutherland noted that Australia will be retiring the older Lockheed C-130H Hercules airframes at the end of 2012, thereby operating a fleet consisting of only newer C-130J Super Hercs. The RAAF brought one of each version of their C-130s for this exercise. Other comments from crew revealed that Australia is mainly flat where the most of the transports train, and flying through the mountains was an unforgettable experience. An interesting opportunity to train as a coalition force put a USAF C-17, the pair of RAAF C-130s and a Polish C-130 in the same formation. 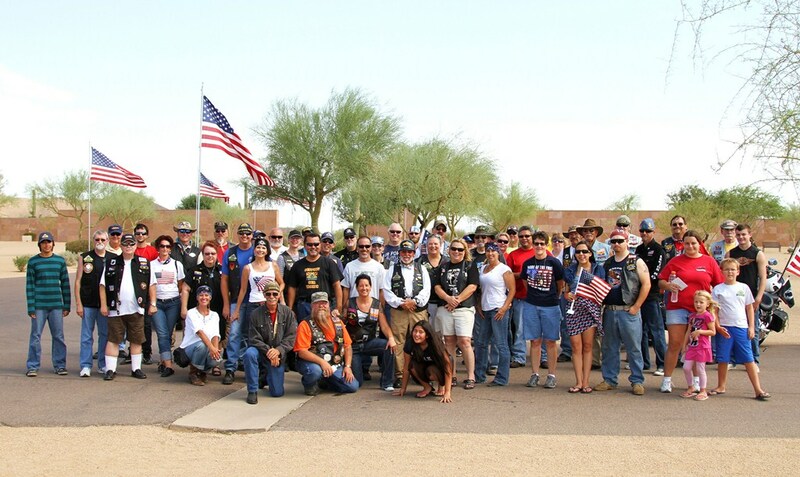 All of the Australians deployed to Alaska with stops in Guam and Japan. 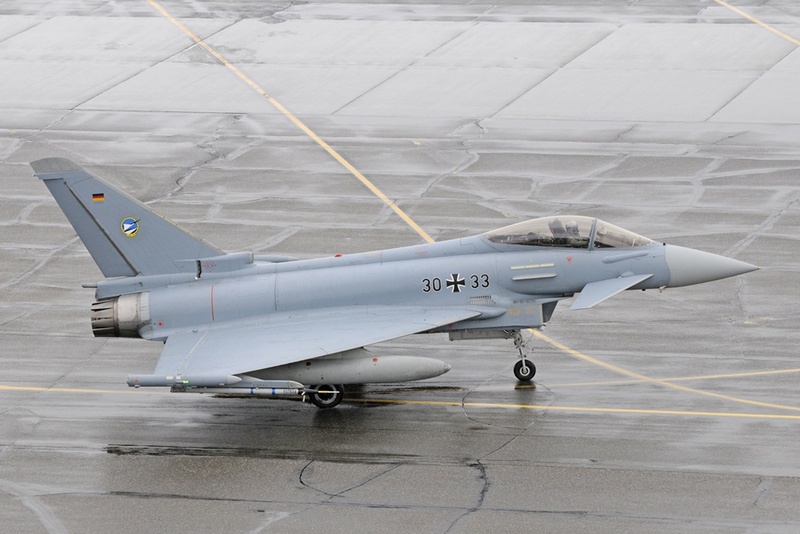 The German Air Force (GAF) deployed their Typhoon (Eurofighter) fighters internationally for the first time with the help their Airbus A310 Multi Role Tanker Transport (MRTT) aircraft. 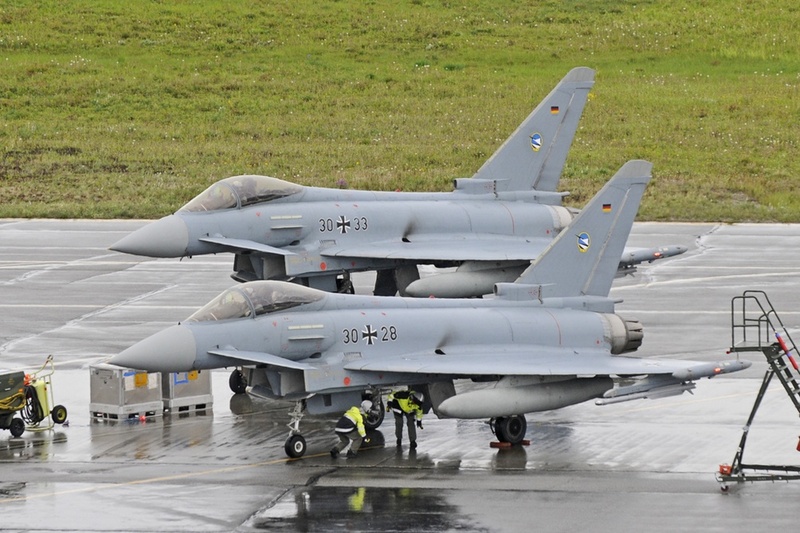 According to the detachment commander Colonel Andreas Pheiffer, the size of the exercise airspace and approved low level flying areas are unavailable or restricted at best in Germany. 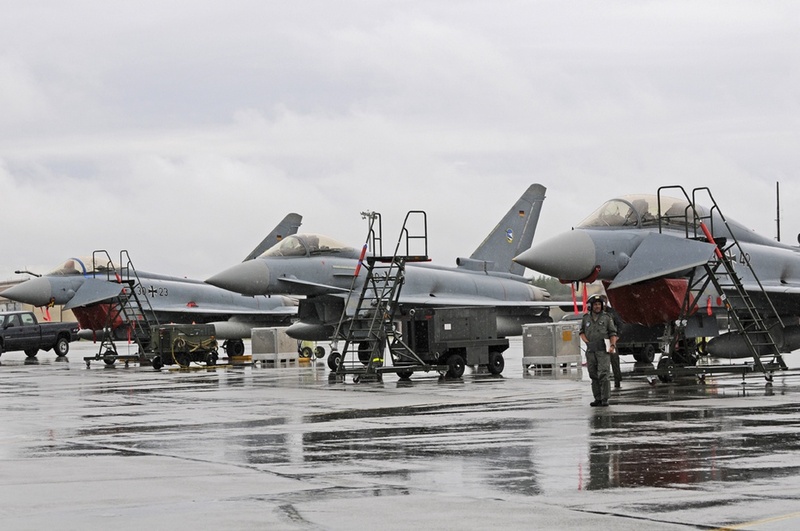 These Typhoons were tasked only with air-to-air missions supporting the Blue Forces, including collaboration with local F-22 Raptors. 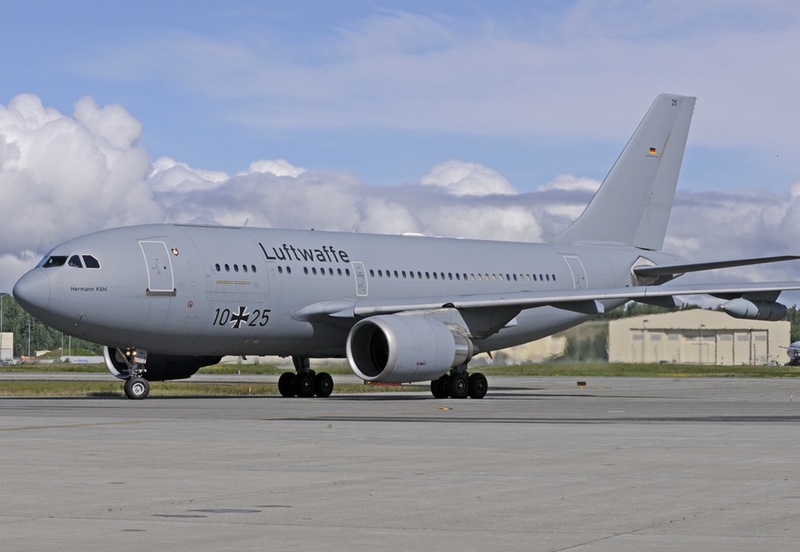 The Germans made it across the Atlantic to Eielson with one stop at Goose Bay, in Canada. 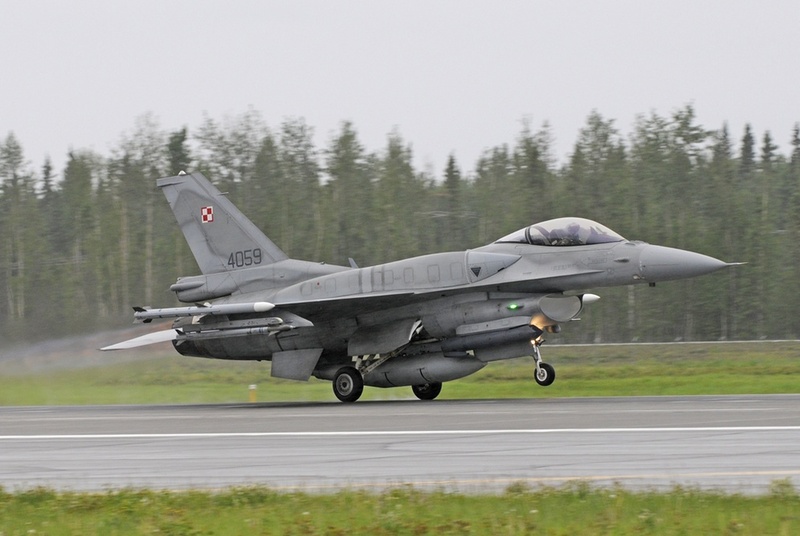 The Polish Air Force (PAF) flew in a Red Flag exercise for the first time, bringing a number of their modern F-16C/D Fighting Falcons and a C-130 Hercules to take part in the missions. 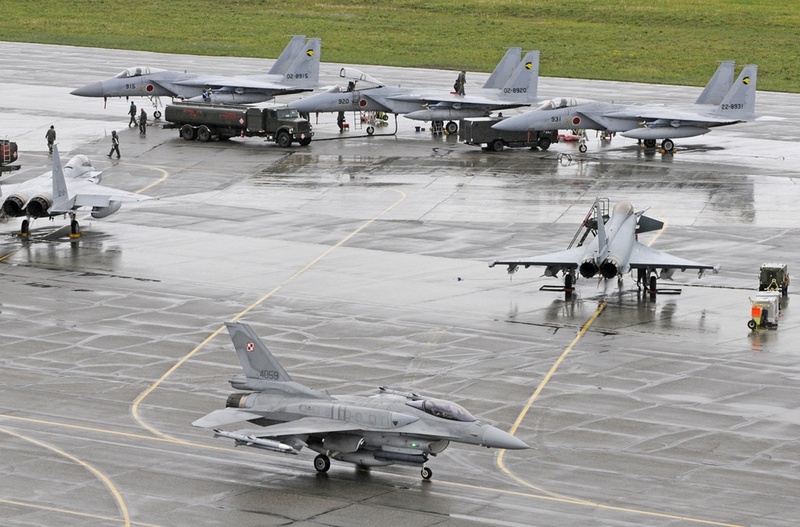 Lieutenant Colonel Pawel Marcinkowski explained that bringing the fighters across the Atlantic required aerial refueling, a capability utilized by the Polish Air Force for the first time as well. The PAF received their F-16s six years ago, but this was their first deployment of any distance. 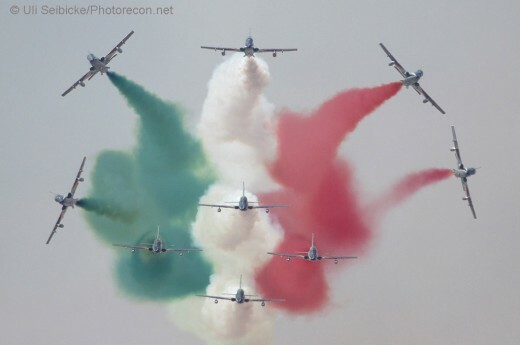 The PAF leader commented on how the flyers were pleased with the large area in which to fly in, and the ability to fly low through some mountainous terrain, which isn’t available in Poland either. 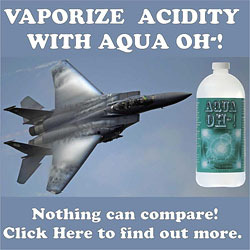 The aircraft worked together with USAF F-22 Raptor fighters for the first time, and insured that their weapon systems and electronics worked properly in a battle scenario. 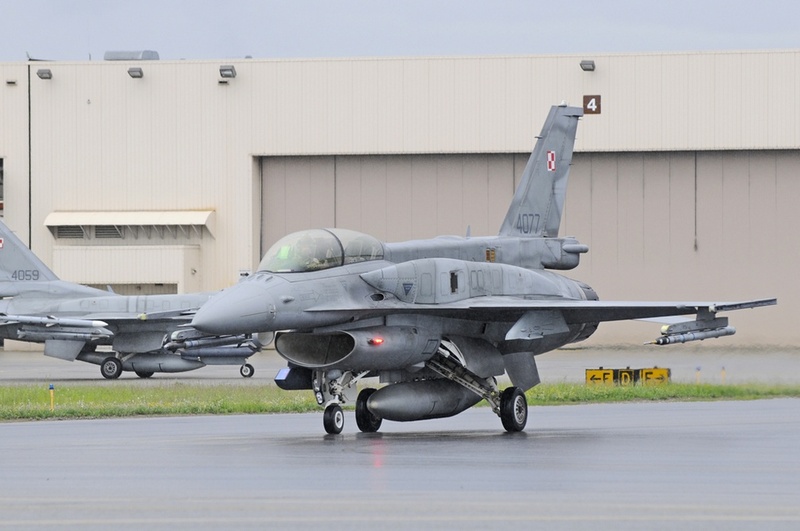 The Polish aircraft made stops in the U.K. and Bangor, Maine before arriving in Alaska. A chartered Antonov AN-124 cargo jet carried much of their equipment across the Atlantic. 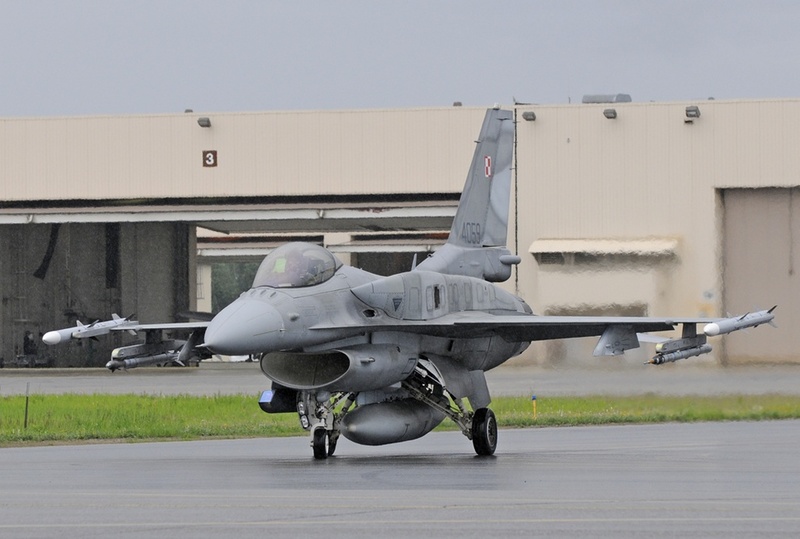 Both the GAF and PAF arrived two weeks before the RF-A exercise to take part in a series of flying sorties that allowed their pilots to acclimate themselves with the JPARC airspace and procedures used in Alaska. 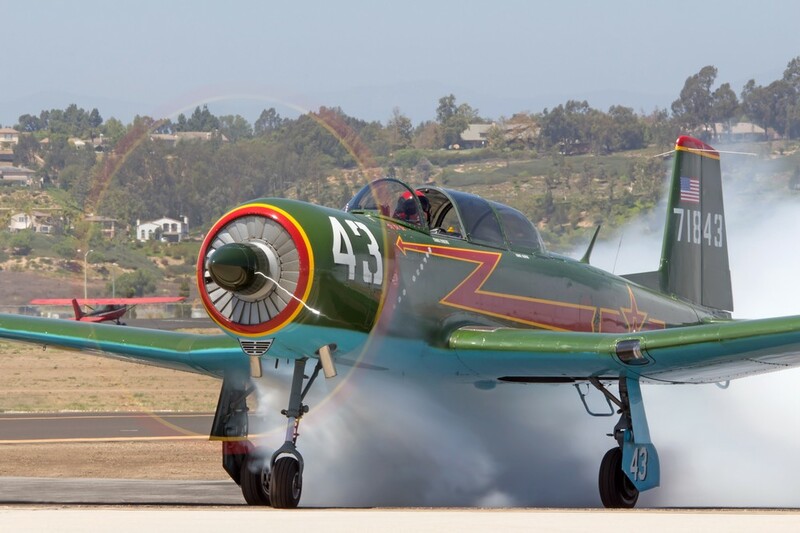 There is an English language test that foreign pilots must pass before they can take part in any missions, and each Air Force has different requirements for their crews too. 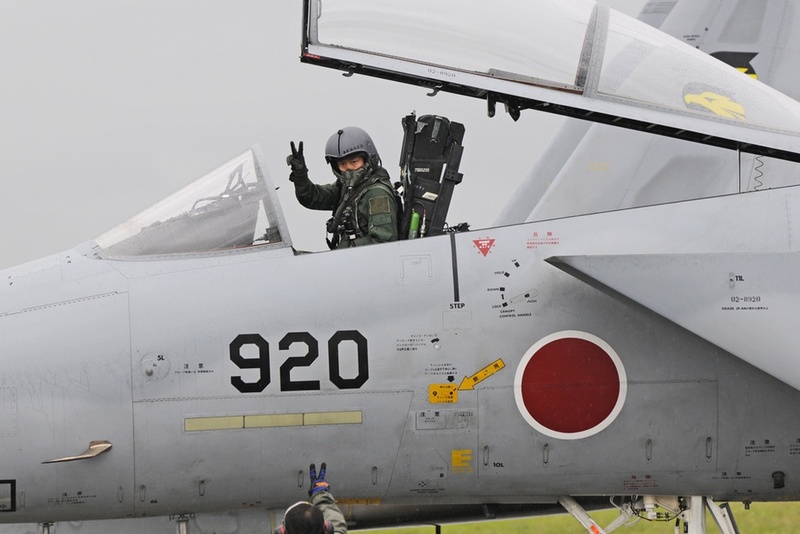 The so-called “Distant Frontier” missions allowed the pilots to have at least a basic working knowledge of the area and procedures before starting the RF-A syllabus. 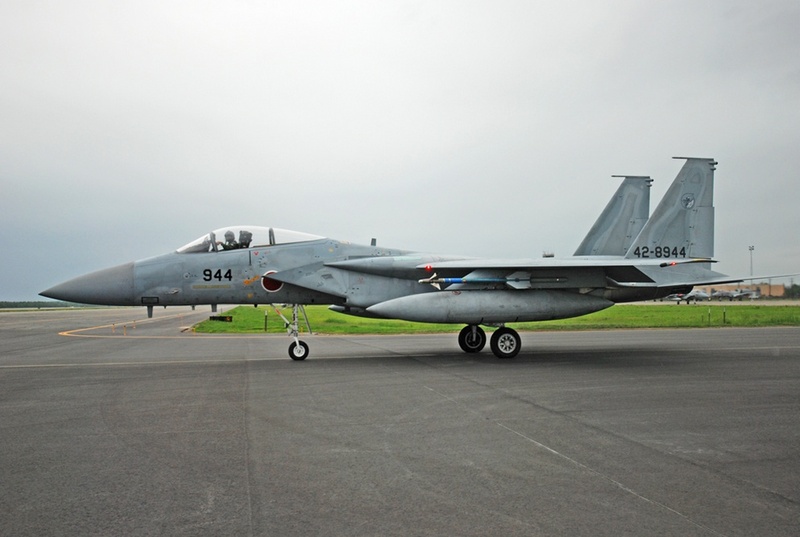 The Japanese Air Self Defense Force (JASDF) brought a sizable group of personnel and aircraft, including six newly-modified F-15MJ fighters, a pair of KC-767J tankers, an E-767 AWACS, and three C-130 transports. 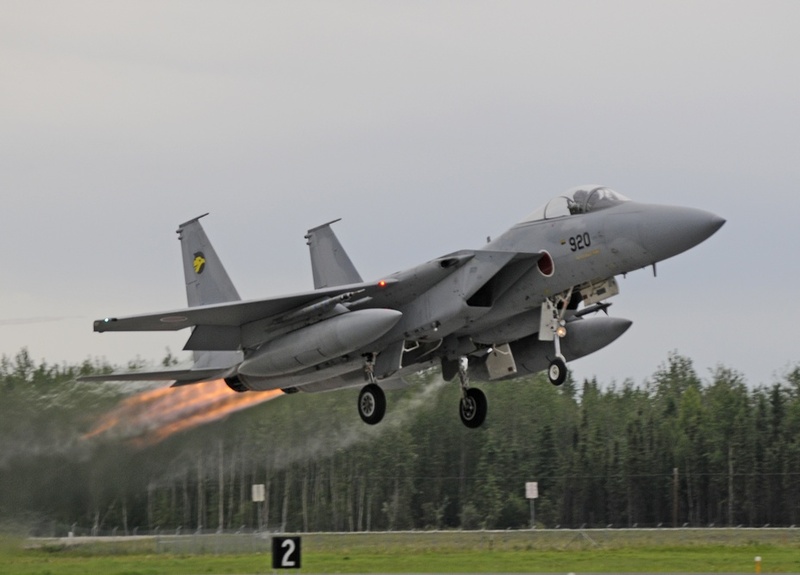 The F-15s are modified with new data link and other communications capabilities, and worked with their own AWACS, as well as with Australia’s E-7A Wedgetail a lot. 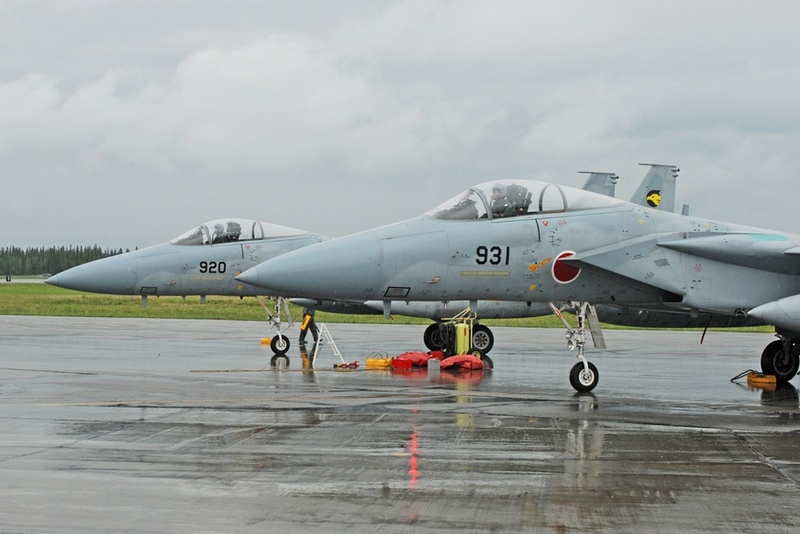 Colonel Mitsushi Fukunaga said the different training environments that RF-A offered were very beneficial, as his units at home must train over water in a small bit of airspace. 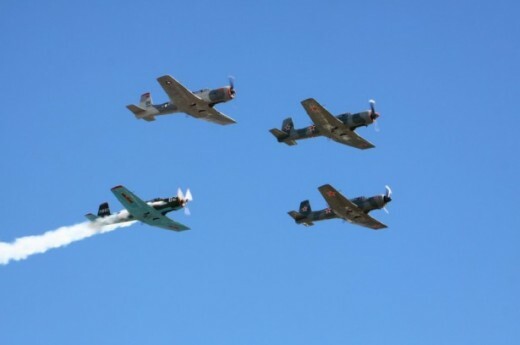 Flying and fighting over land was an excellent benefit, as it seemed to be a welcome change. 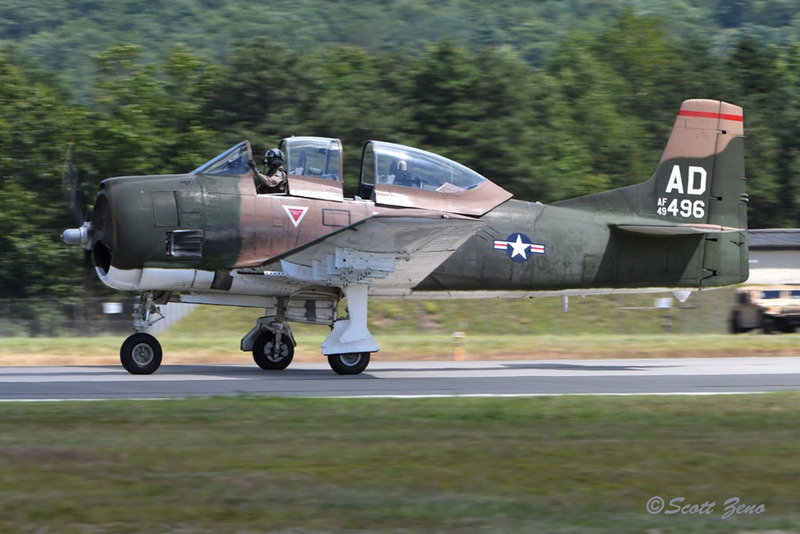 Invaluable were the chances for interoperability with other aircraft and air crews too. 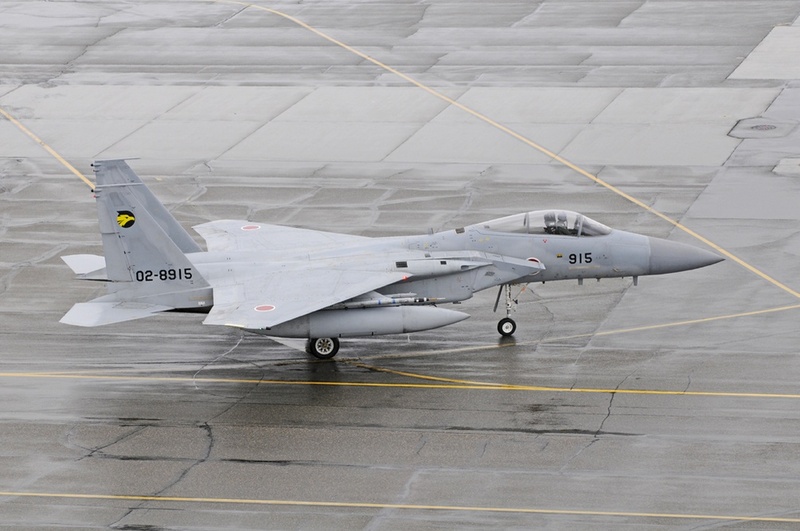 The aircraft deployed in one eight-hour leg from Japan. Many of the participating NATO E-3A AWACS crew had recently returned from operations supporting the multi-national military intervention in Libya. NATO operates 17 E-3A aircraft, crewed by personnel from sixteen member countries. 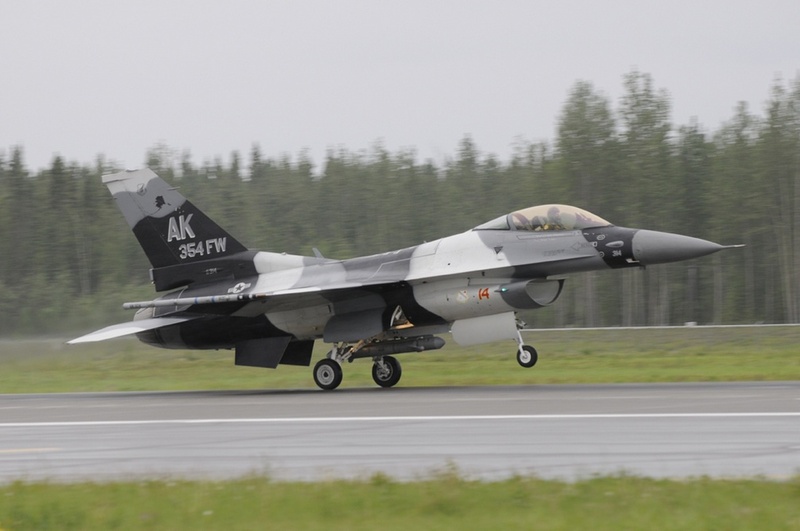 Even though the RF-A airspace has been widely publicized in aviation-savvy Alaska, an aircraft will occasionally enter an active part of the exercise airspace. 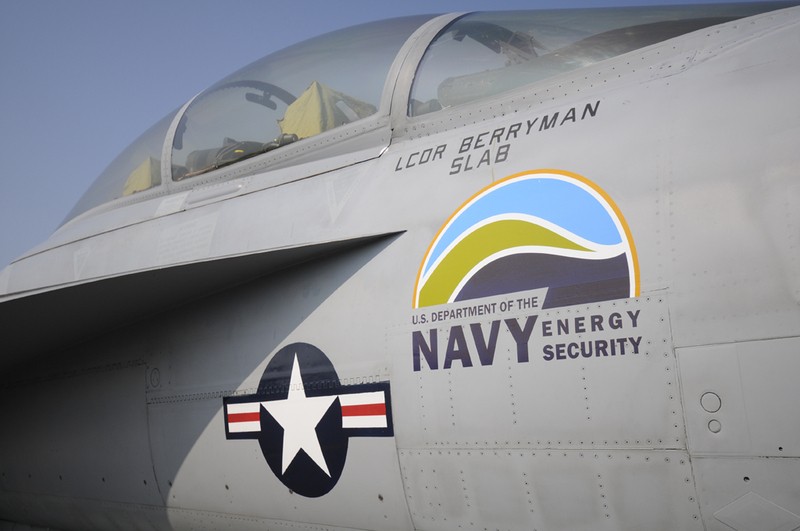 Part of this AWACS crew’s job was/is to be alert for possible safety issues; crewmembers can broadcast on “Guard” – or emergency frequencies – to non-participating aircraft to leave the airspace immediately. 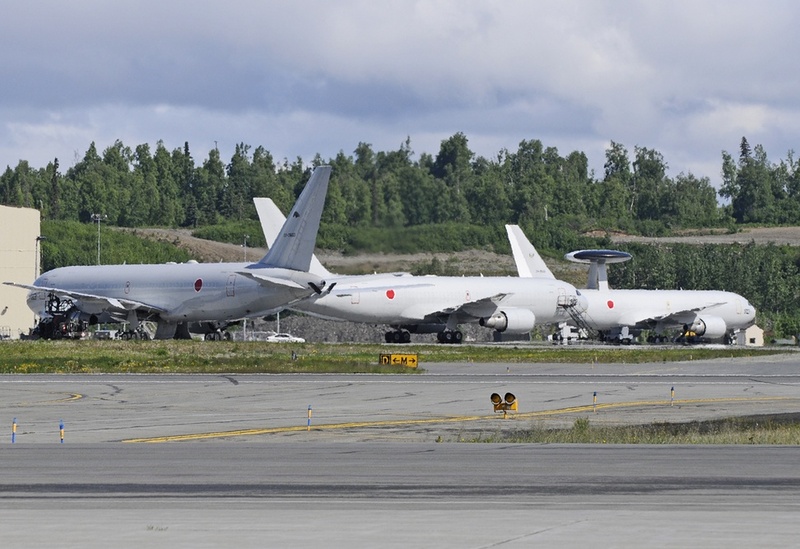 There were a pair of AWACS operating during each mission of the exercise, working between themselves as well as directing fighters, tankers and transports. 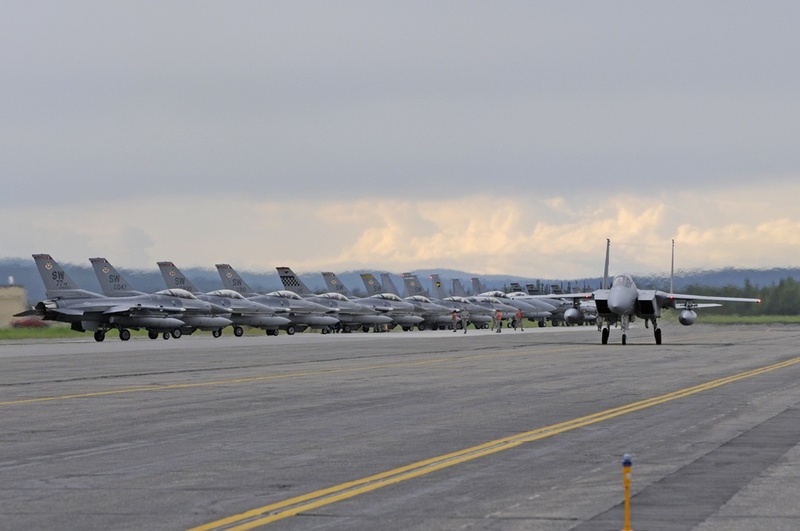 The USAF used Elmendorf-based F-22 Raptors for the first time in a RF-A exercise, supporting the Blue Forces. 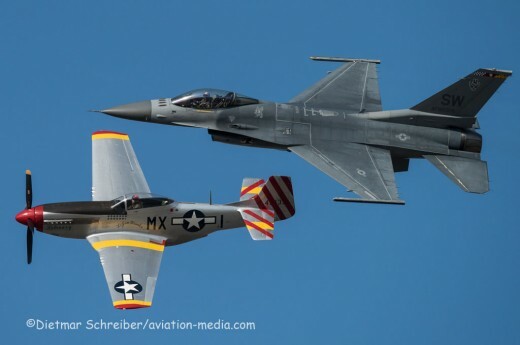 This gave participants a chance to work with pilots and the advanced electronics in the stealth fighters, but not everyone had the same level of interoperability. That was just one of the issues to be solved in this exercise. 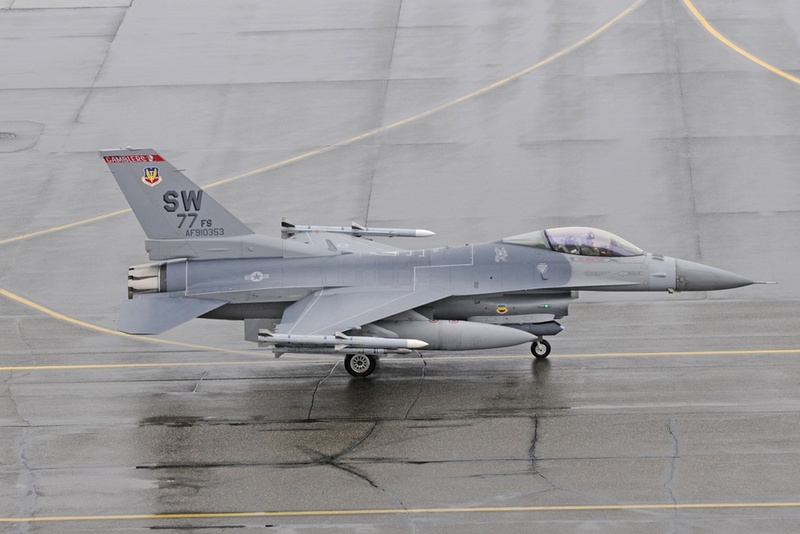 The Pacific Air Force’s 51st Wing, based at Osan, Republic of Korea was the lead unit in this Red Flag, and Colonel Keith McBride, the commander of the 51st Operations Group was in charge of the overall RF-A deployment. 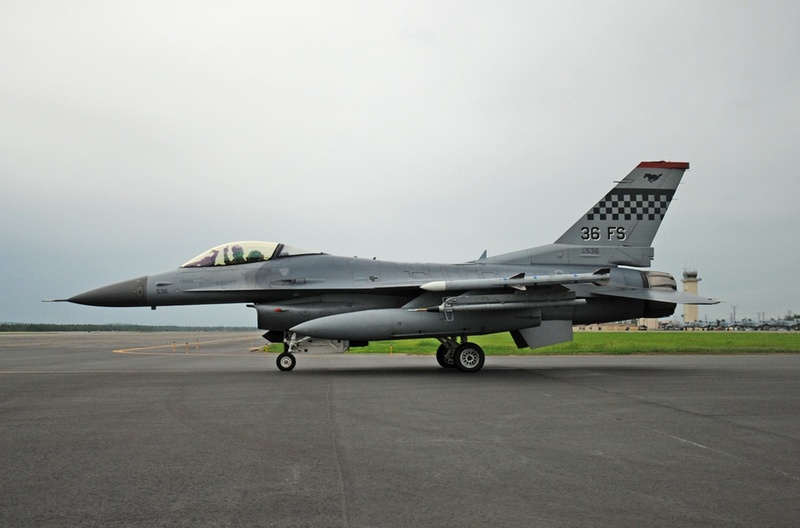 The Wing brought both F-16 and A-10 jets, and joined other F-16s from Shaw AFB on the East Coast. 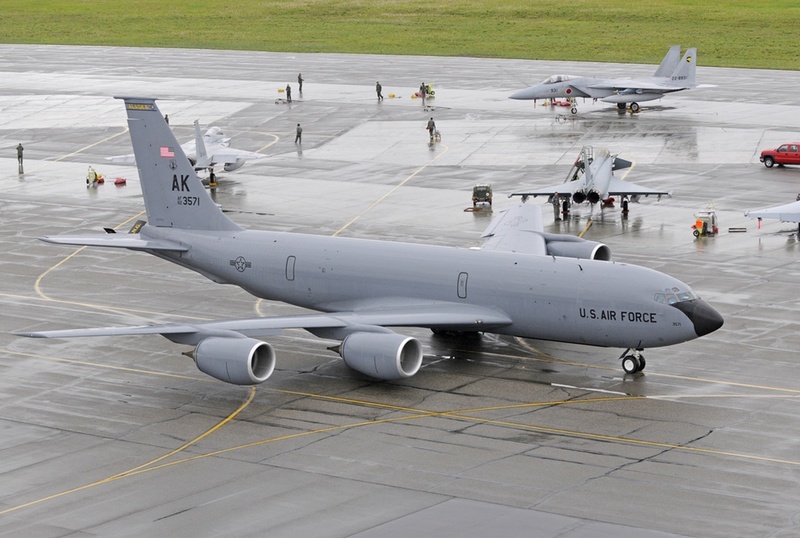 A multi-unit Tanker Task Force supplied Air Force and Air National Guard KC-135s for the missions, and the home based 962nd Airborne Air Control Squadron supplied an AWACS aircraft and crew to help control the flying. 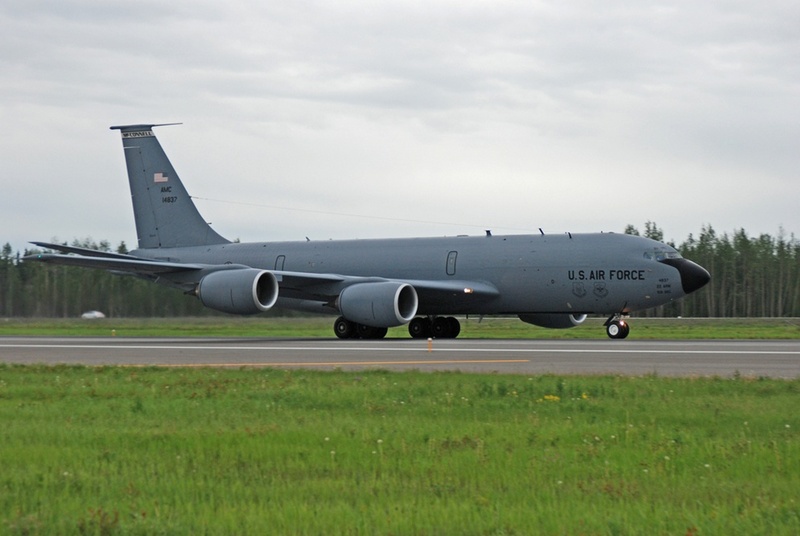 Elmendorf and Hawaii-crewed C-17 transports were part of a multi-national force that was tasked with flying undetected by the Red Forces to a drop zone, deliver equipment or troops, and return home unscathed. 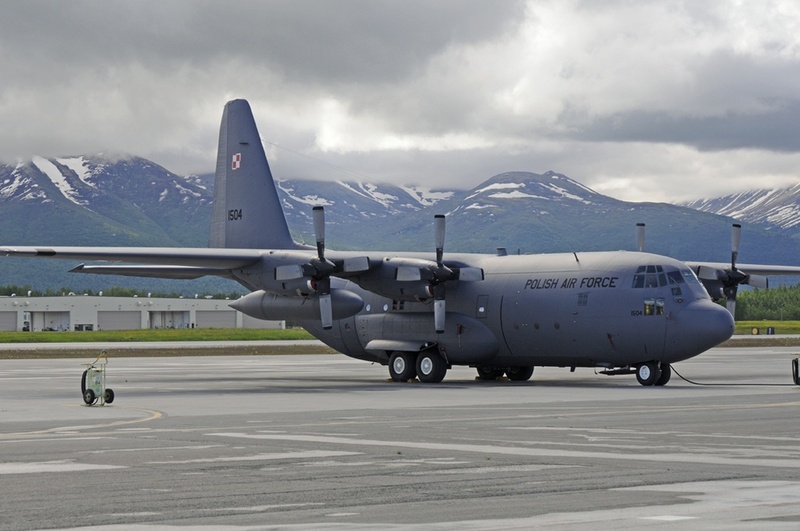 Of course, having the USAF’s 18th Aggressor Squadron based at Eielson helped supply plenty of threats to the Blue team, and during the final days of the RF-A, some transports such as the C-130 Hercules will change sides and act as enemy bombers for the Red Forces – something else the Blue Force must cope with. Red Flag Alaska 12-2 was full of unique training opportunities for foreign pilots, and many chances for all pilots to work together where there has never been cooperation before. Red Flag Alaska offers a large area containing some unique terrain not duplicated in the world. 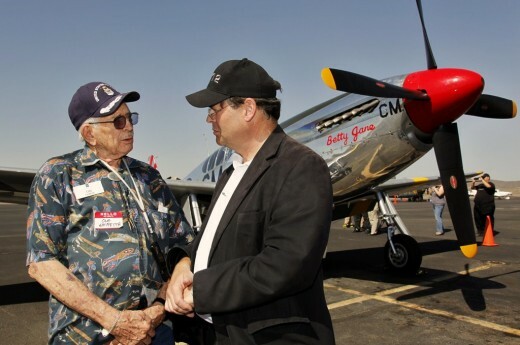 As important as it is for diverse aircraft to be able to connect and communicate between one another, the pilots and other crews got the chance to learn from each other’s ideas first hand, and talked freely between themselves too. 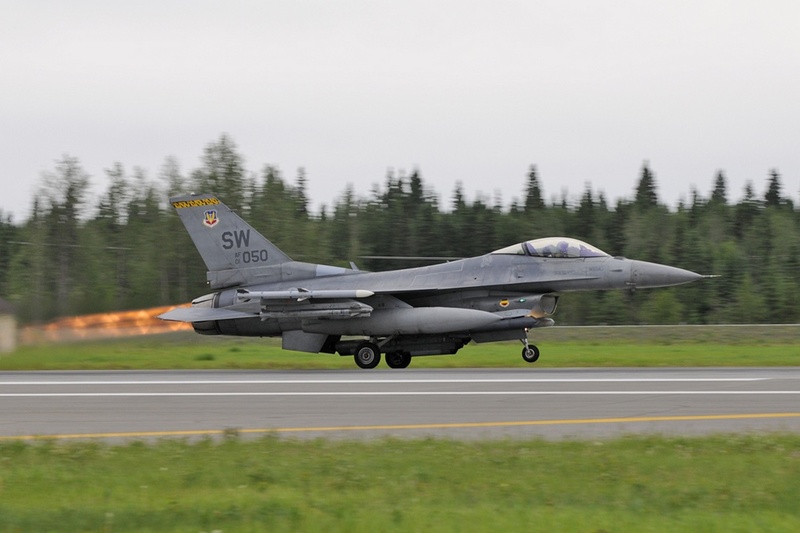 Eielson’s 354th Fighter Wing Commander, Brigadier General James Post, said that in the future, there are no plans to slow down the training, and larger exercises are being planned. 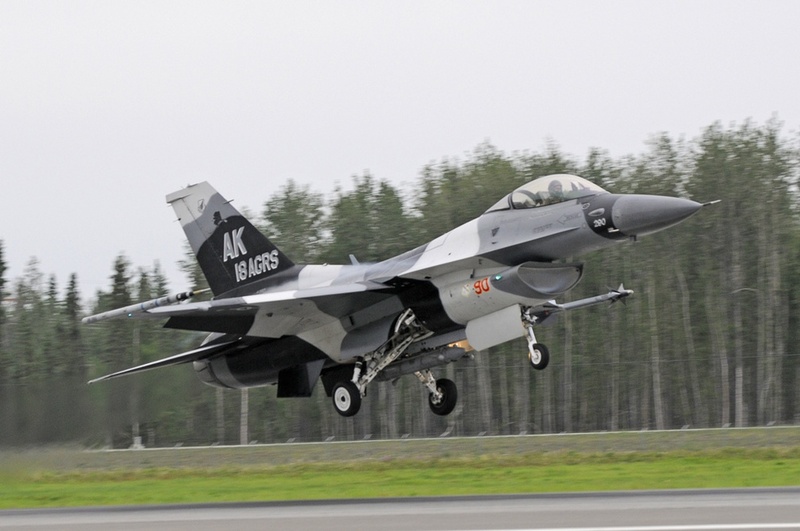 So, expect even bigger and bolder training missions in future editions of Red Flag- Alaska.